What's that you say? A new episode of a Toons podcast? 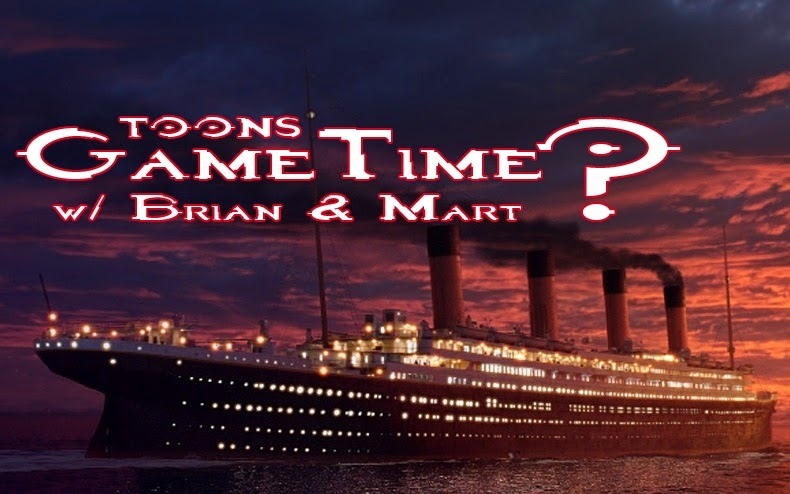 This week on Game Time, Brian (hey, that's me!) got on the line with Mart as they discussed some of the latest news from the gaming industry. There's a Titanic game at the crowd-sourcing stage, Kanye West is looking to honor (or profit off of) his mother through a video game, Microsoft is promising to make some HUGE E3 waves and more. Also, Mart has played The Order: 1886 and will tell us how that game looks. One thing's for sure: there's lots to talk about after two weeks of silence. Yes, it's been awhile. Brian gets it. But this week, you'll get at least two as Toons Game Time is right here and Toons with Jack and Brian will record later this week.